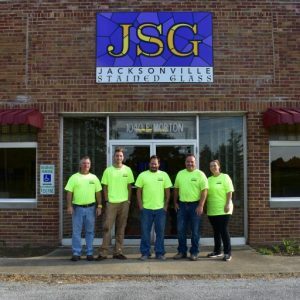 Welcome to Jacksonville Stained Glass! 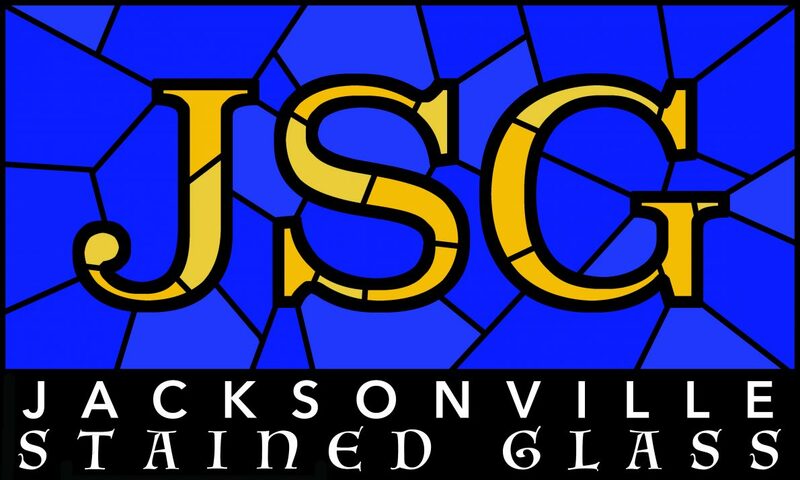 We specialize in the restoration and creation of church stained glass windows. Our focus is to provide our customers excellence through education and conservation. 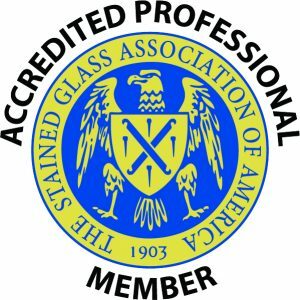 Please take a few moments to look over our restoration projects on the Stained Glass Restoration Page. 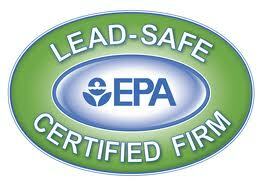 Jacksonville Stained Glass owner Bill Preston is certified by the EPA to safely handle and renovate lead based paint. 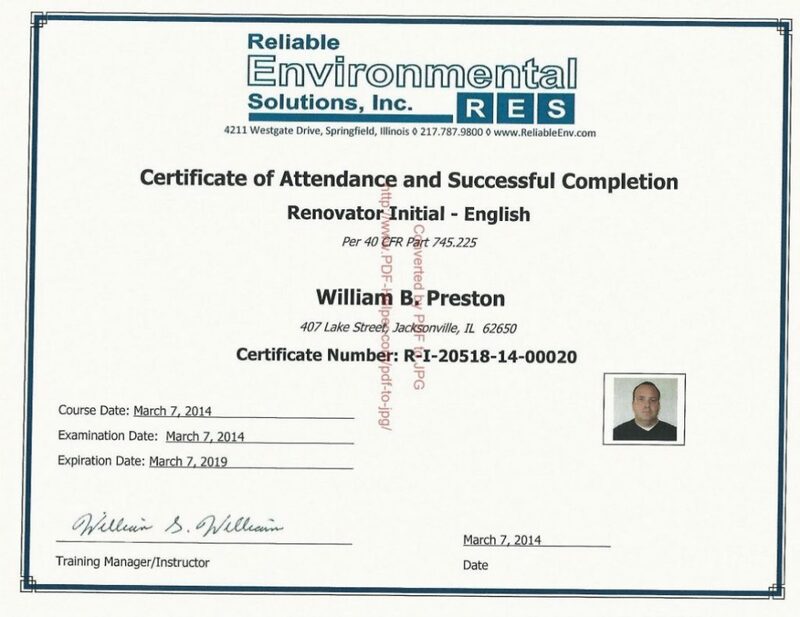 Preston also holds OSHA cards for construction and scaffolding and is our competent person at your facility to keep safety our foremost concern.